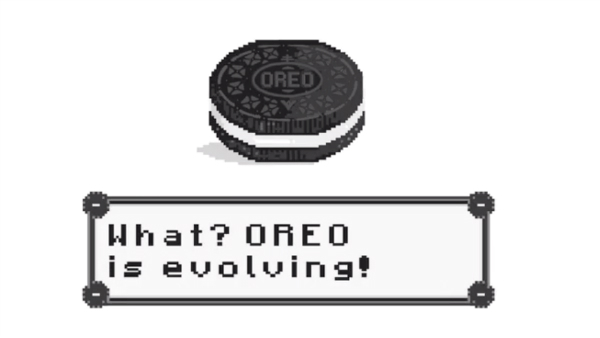 There are two types of Oreo fans: those who love that crunchy wafer, and those who eat it just so they can dig into its sweet crème filling. If you fall in the latter camp, you might want to sit down for this. According to renowned snack insiders The Junk Food Aisle and Markie Devo, Nabisco is bringing in the ultimate cookie to trounce its ‘Double Stuf’ and ‘Mega Stuf’. Ladies and gentlemen, meet the ‘Most Stuf’ Oreo: a cookie with triple the amount of the crème middle. The Junk Food Aisle has shared what could be an “actual product photo” of the item, and its sheer size might bring up your wildest dunking fantasies. Not much else has been revealed about the addition, though Devo expects it’ll hit shelves in early 2019.